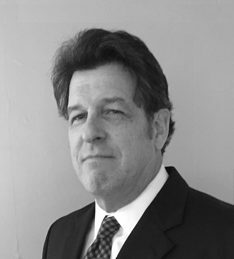 Michael Gutmann has worked on PC, Internet and digital multimedia technologies for over thirty years. For twenty years, he was director, senior manager and software architect at Intel Corporation, contributing to Videoconferencing and IP Telephony strategy and new IP products that foreshadowed their ubiquitous deployment today. He is the co-author of 10 patents in areas of video conferencing, digital video and computer architecture technology.